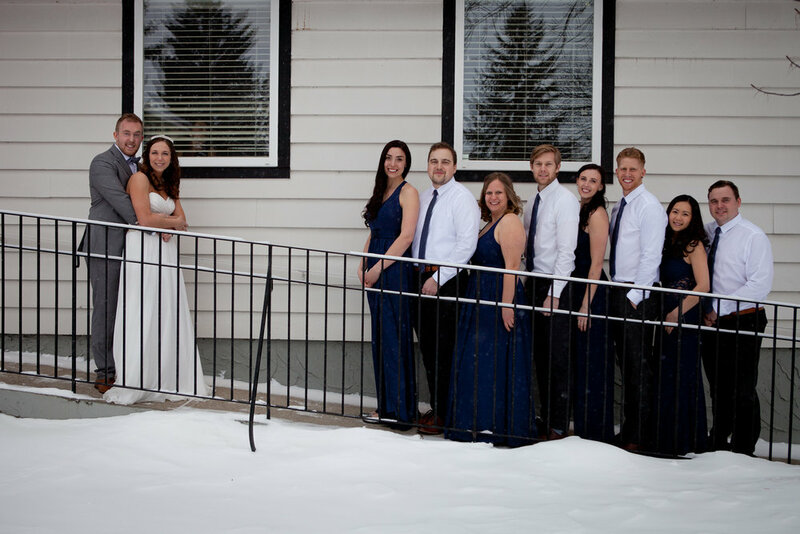 Who Says You Can't Have A Winter Wedding?! 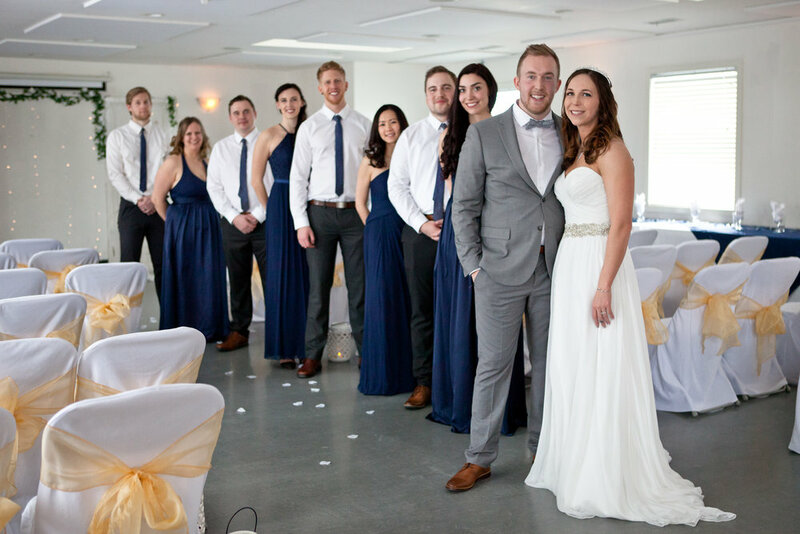 They wanted a small, but elegant wedding - not just a reception, but the full deal - wedding, sit down dinner and dancing the night away. They fell in love with our all inclusive wedding package giving them ample time to decorate it to their liking and get ready for the days festivities as Mr. & Mrs. We thank them for sharing their beautiful photos of a magical day. facility manager, was an absolute delight to work with. She understands how crazy wedding planning can be, and accommodated us every step of the way. Having access at 8am to decorate and being able to come and go as needed throughout the day was so nice! The hall is very spacious, and even has a separate room (lounge) for guests to escape to if they need a break from the action. There is a conference room downstairs where the bridal party got ready, so we didn’t have to get ready at home and travel far in our dresses (not to mention, waste precious time driving)! This place has it all, and for a price that other venues do not offer. Our damage deposit was fully returned to us, and boy did we ever party after the ceremony and dinner. Who says wedding planning has to stressful? Go get your dress. Get your decorations. Find your caterer. Hit up Costco liquor store. 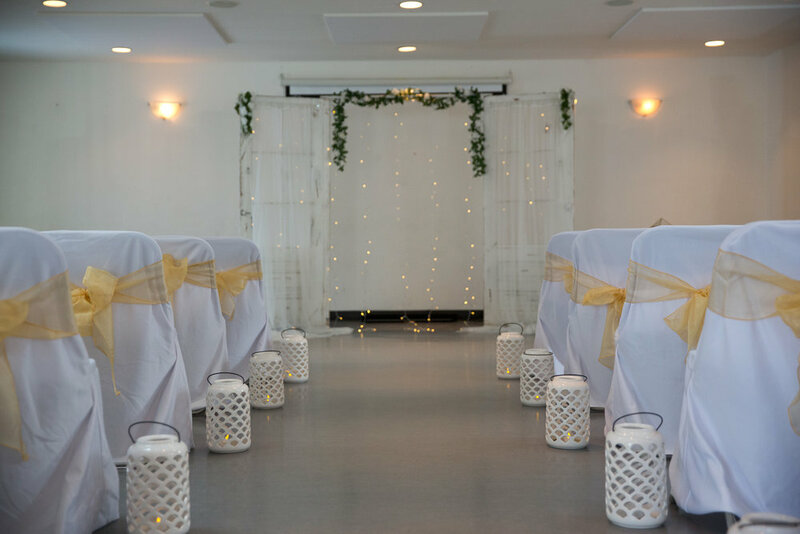 Get married at Capitol Hill Community Center! 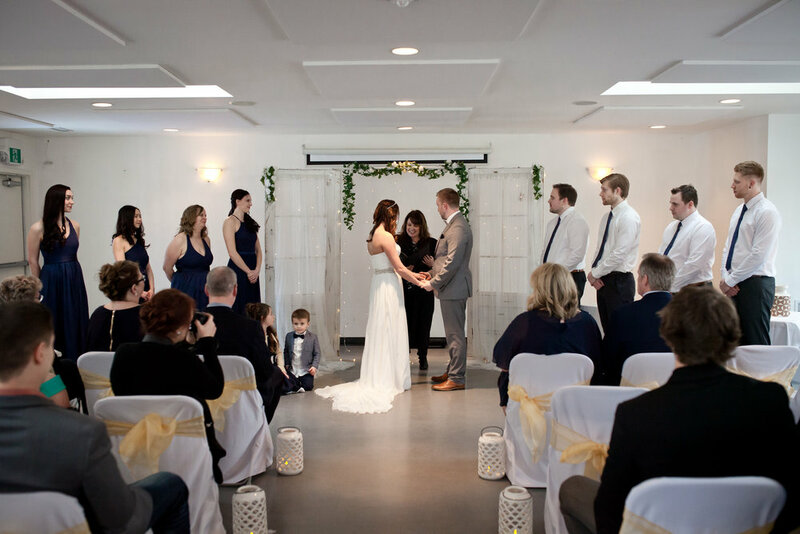 To reserve the community centre for your next party, wedding or celebration, email Abi Harker at: rentals@capitolhillcommunity.ca or check our information page or calendar for availability. © Capitol Hill Community Association 2019 All Rights Reserved.